Rancho Solano and Paradise Valley Golf Courses are two popular golf courses for tournaments and outings for golfers in the Bay Area. With service being our focal point, we ensure that your event will be one that is memorable. 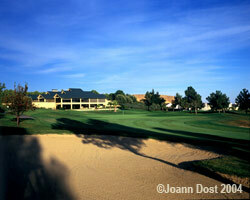 Whether your group has 16 players or 200 players, Rancho Solano and Paradise Valley are able to accommodate your needs. Corporate, family and junior events, golf tours, charity and fundraiser events, parties and many other types of events are welcome.